Women who find their jobs mentally tiring are more likely to develop type 2 diabetes, according to a study published in the European Journal of Endocrinology. The study findings suggest that mentally draining work, such as teaching, may increase the risk of diabetes in women. This indicates that employers and women should be more aware of the potential health risks associated with mentally tiring work. Type 2 diabetes is an increasingly prevalent disease that places a huge burden on patients and society, and can lead to significant health problems, including heart attacks, strokes, blindness, and kidney failure. Numerous factors can increase the risk of developing type 2 diabetes, including obesity, diet, exercise, smoking, or a family history of the disease. A recent review suggested that work-related stress might be associated with an increased risk of type 2 diabetes in women, but more investigation is needed. In a French study, Dr Guy Fagherazzi and colleagues from the Centre for Research in Epidemiology and Population Health at Inserm, examined the effect of mentally tiring work on diabetes incidence in over 70,000 women, during a 22-year period. Approximately 75 per cent of the women were in the teaching profession and 24 per cent reported finding their work very mentally tiring at the beginning of the study. 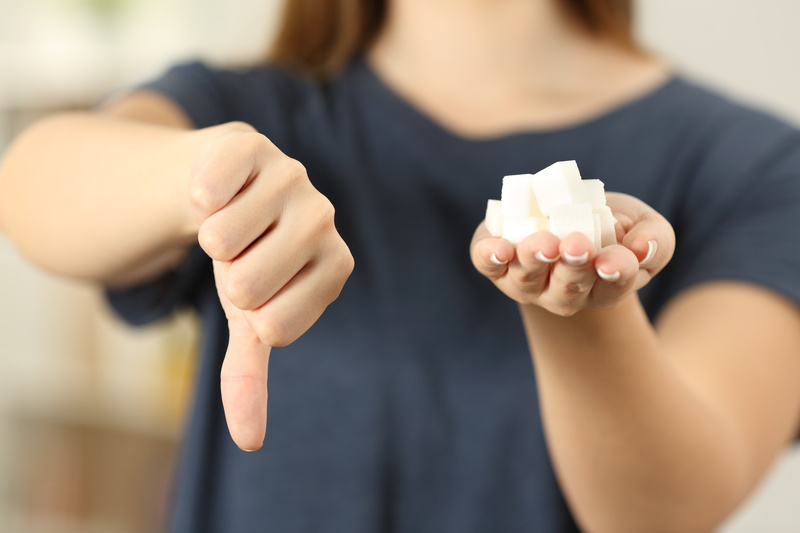 The study found that women were 21 per cent more likely to develop type 2 diabetes if they found their jobs mentally tiring at the start of the study. This was independent of typical risk factors, including age, physical activity level, dietary habits, smoking status, blood pressure, family history of diabetes and BMI.